The French Riviera - Villafranca. 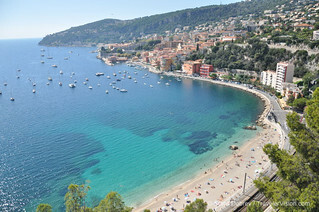 One of the best places on the French Riviera. Close to our favorite Saint Jean Cap-Ferrat.